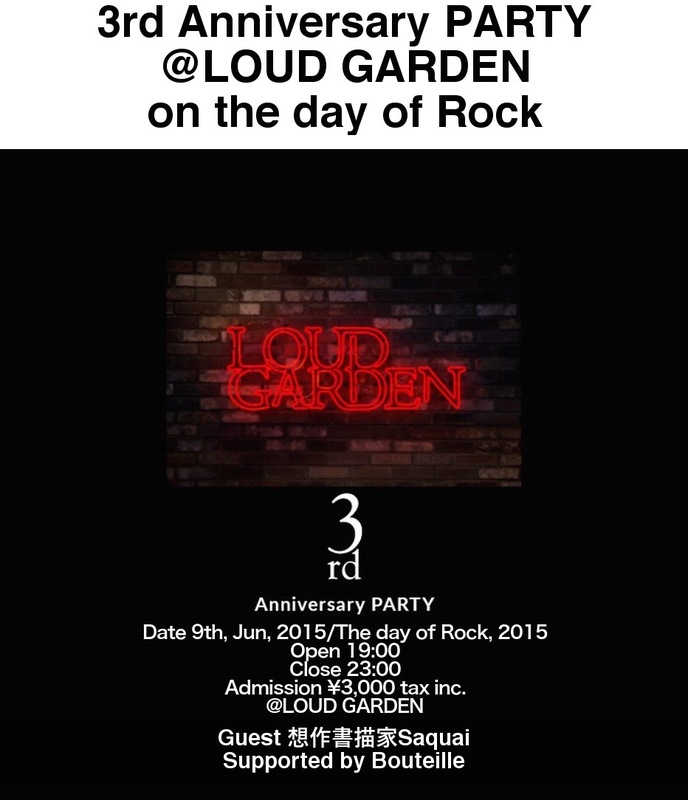 LOUD GARDEN’s 3rd Anniversary PARTY! We have our 3rd anniversary party @LOUD GARDEN on the day of ROCK with good food, good drinks, good people, good music, good souvenir and the positive vibes! I’ll be in Italy from 2nd of Dec until 7th of Dec.
I’ll be in Arrezo, Italy from tomorrow. I’ll be back in Japan on 7th of Dec. 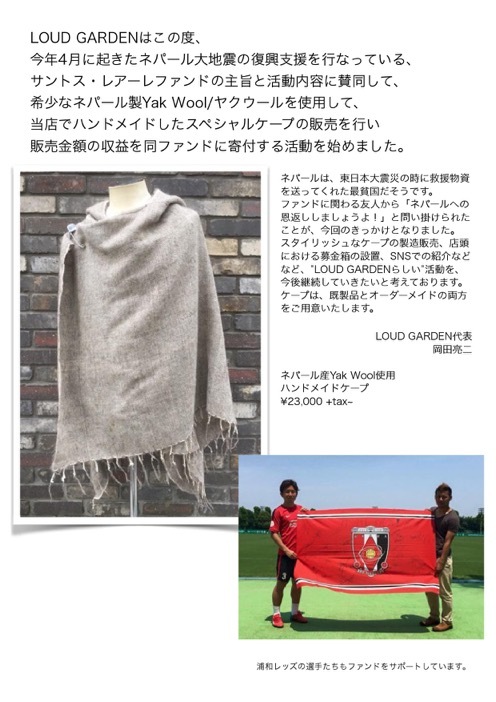 I MURR, internationally recognized authors of the digital blogazine www.imurr.com and of the book VESTITI CON STILE -DRESS WITH STYLE, fashion and lifestyle consultants and editors, TV celebrities and ambassadors of Made in Italy, are preparing to land in Japan. It must be fun and exciting event. RYOJI OKADA made suits and shirts for a leading actor of THE 39 STEPS, Mr. Atsuro Watabe.